With most online services require users to create an account before being able to use, there is a big chance that most internet users have multiple passwords. But, do you really use a different password for each service you use? I am not sure. The fact often shows the opposite thing. Regardless the many internet services they have, most internet users tend to use the same password since remembering multiple passwords is not an easy job. Of course, you are actually not suggested to do this since it can be so much risky if your password get hacked. If a cracker got your password then they will be able to access all of you accounts. Creating a secure password is always be the best solution in the end. There are some rules you can follow to create a secure password. The more characters you use, the harder your password get guessed by cracker. However, it doesn’t mean you have to complicate yourself. Using more characters is good, but you need to ensure that you can remember those characters very well. There are a wide range of character types on your keyboard. From letters, numbers, punctuations to special characters like @ and #. Using all of these type of characters can help strengthen your password. Moreover, if you have to use the familiar words to apply on your password. For instance, you will probably use your favorite footballer name, let’s say Juan Mata Garcia. Instead of “juanmatagarcia”, you can use a more unique password by combining letters, numbers and special characters. For instance, you can use “ju@nM4ta9arc!a”. In order to make your password stronger you can also use at least one uppercase on your password. Today, some internet services even have required you to do so. With the reason to makes it easy to remember, many internet users use common information for their password. Be it birthdate, last name, pet name, phone number and other information directly related to them. The reason behind this is good, but seriously, using this kind of information for your password is a terrible idea. For a security reason, some internet services, such as online banking, ask you to change your password periodically. They will even sometimes will notify you to do this. If you want to change the current password with the new one, never think of using the password you have used in the past. It’s very risky. Always use the new password every time you want to change the current password. Before applying certain combination of characters as your password, you can ensure how strong it is to be used as a password. 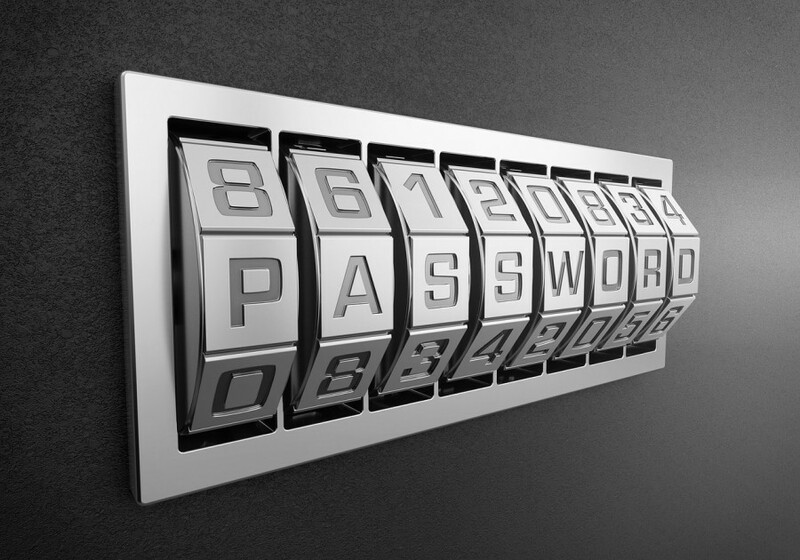 There are several online tools you can use to gauge the password strength. Including the one offered by Kaspersky. In addition, there are also https://howsecureismypassword.net/ and http://www.passwordmeter.com/. One thing before you test your password strength using those tools, never enter your real password.